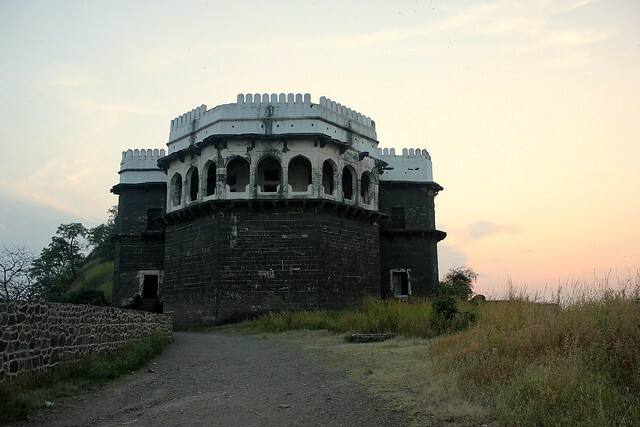 Another one of the must see attractions for Aurangabad, the Daulatabad Fort towers over a conical hill 200 meters high. The fort has a place in Indian history, having overcome any previous attempts of invasion, it’s said that to this day the fort remains invulnerable. Daulatabad, or ‘the abode of wealth’ has a history dating back to 1327 when Muhammad-bin-Tughluq made it his capital. This complex is well intact, providing visitors an excellent insight into how life might have existed in times when the fort and town was active.